Bhopal: Minister for Public Health and Family Welfare Tulsiram Silawat dedicated 200 bed new district hospital and trauma centre constructed at a cost of Rs. 20 crore 69 lakh at Agar-Malwa District Headquarters. Minister for Urban Development and Housing and District In-Charge Jaivardhan Singh presided over the programme. 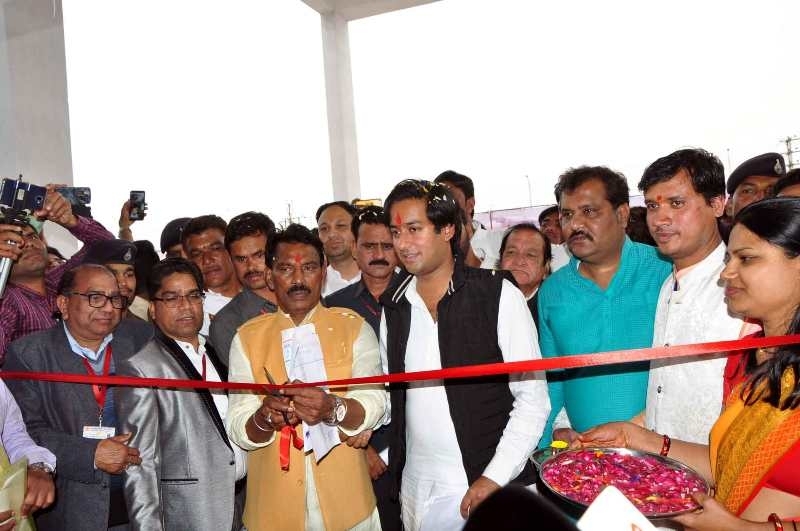 Minister Silawat said that the new hospital will facilitate medical treatment to the people of the district and now they will not have to go to Ujjain, Indore, Jhalawad and other cities to get medical treatment. All the facilities beside trauma center will be provided in the district hospital. He further mentioned that better health service to the people of the state is the priority of the state government. Silawat stated that vacant posts of the doctors in the district will be filled soon. He told doctors that they should present in the hospital on time and discharge their duties efficiently. Provide medical treatment in the hospital by maintaining sympathetic behavior with patients, he added.